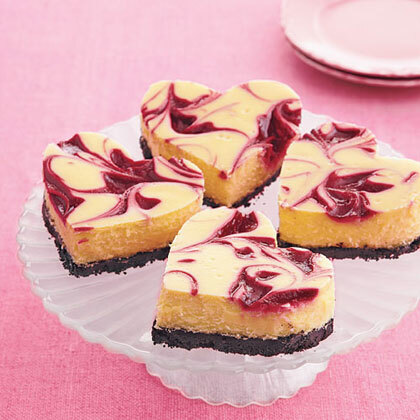 From romantic dinner ideas to sweet treats for friends and family, find our most beloved Valentine's Day recipes right here. Celebrate all of your special people with these fun and delicious recipes on the most loved-filled day of the year. 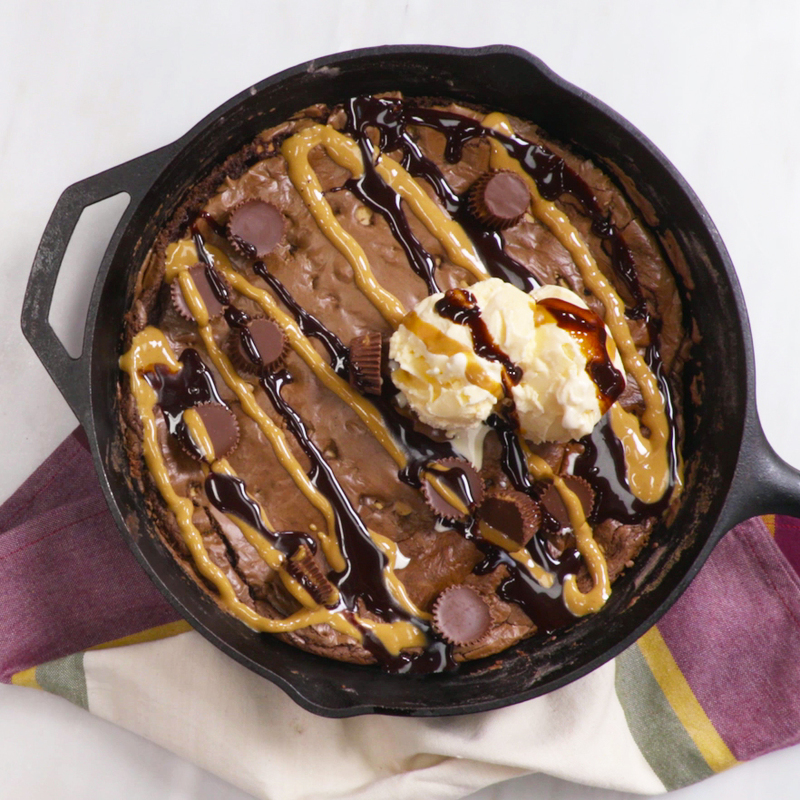 Anything tastes good covered in chocolate, right? This collection of awesome chocolate-dipped confections is enough to satisfy anyone's chocolate craving. 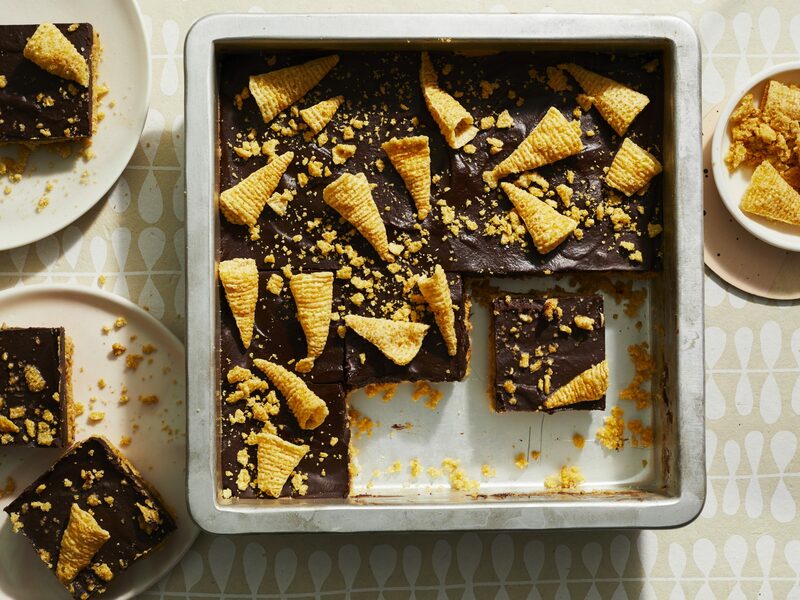 These treats easily become great food gifts to bring to neighbors, parties, and teachers. Elevate the great flavors of fruits like strawberries and apricots or simple snacks like pretzel sticks and cookies by simply dipping them in chocolate. A dozen roses, assorted chocolates, a human-sized stuffed bear, exchanging cheesy poetic cards, and candlelight fine dining: the stereotypical Valentine’s Day date. Except I can’t, for the life of me, understand why you'd ever wanna. This single-skillet supper may sound highbrow (and look the part too), but trust us, it’s about as simple as it gets. Perfectly pan searing a succulent cut of steak is one of those essential kitchen skills that every home cook needs in order to whip up an impressive, company-worth meal on the fly or simply to treat yo’self at the end of an exceptionally long day. Topping your seared New York strip steak with a decadent compound butter is another back-pocket trick that is simple to do, but reads incredibly sophisticated/delicious. For this steak skillet, we opted to infuse our butter with vanilla bean and red wine—vanilla brings out the robust flavors of the ruby port and Cabernet, both of which partner beautifully with a tender New York strip. A vegetable medley of mushrooms, asparagus, and shallots quickly sautéed in the flavorful pan drippings makes the perfect side dish to round out this plate, balancing your rich steak and butter sauce. Make this dish once, and we can almost guarantee that butter-basted seared steak + a quick, same-skillet veggie sauté will become a dinner game plan you’ll come back to again and again. Note: You will definitely have leftover compound butter… which is not a bad thing. The butter freezes beautifully and is excellent to have on hand for flavoring veggies, spreading over warm bread, and topping other cooked meats. If you have leftover steak, it makes for one heck of a next-day steak sandwich—especially if you dress toasted bread with a generous smear of your compound butter. If you want to apply this same easy and elegant meal strategy to a slightly more budget-friendly cut of beef, try our Hanger Steak with Brussels Sprouts, Potatoes, and Lemon-Herb Butter. And you can find more helpful technique tips for achieving a perfect sear on your steaks right here. 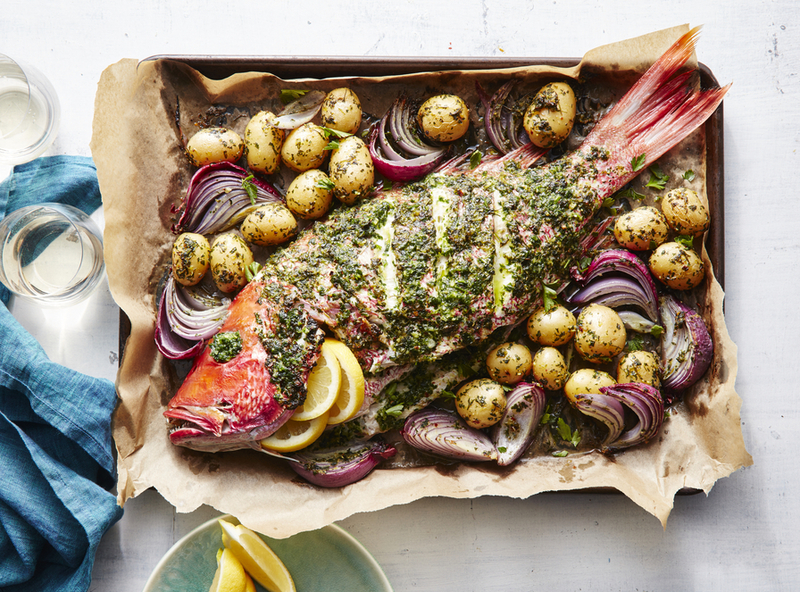 Cooking a whole red snapper is easier than you might think. 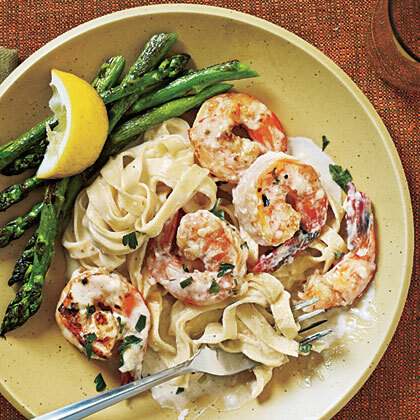 Toss together pasta, quick-cooking seafood, and simple sauces for delicious and easy pasta dinners. Tired of the same old chicken and beef dishes? Preparing lamb is easier than you might think. Oh, the reasons to choose fish. It's lower in saturated fat, usually higher in healthy fat, has a shorter cook time, and you can buy just the right amount. And let's just be real, we could all use a break from chicken. Whether you prefer salmon, cod, halibut, or catfish, there's a recipe for a gorgeous, fresh fish dinner that fits your taste. We're loving the ease and bright flavors of these healthful dishes. They say that there are aay. 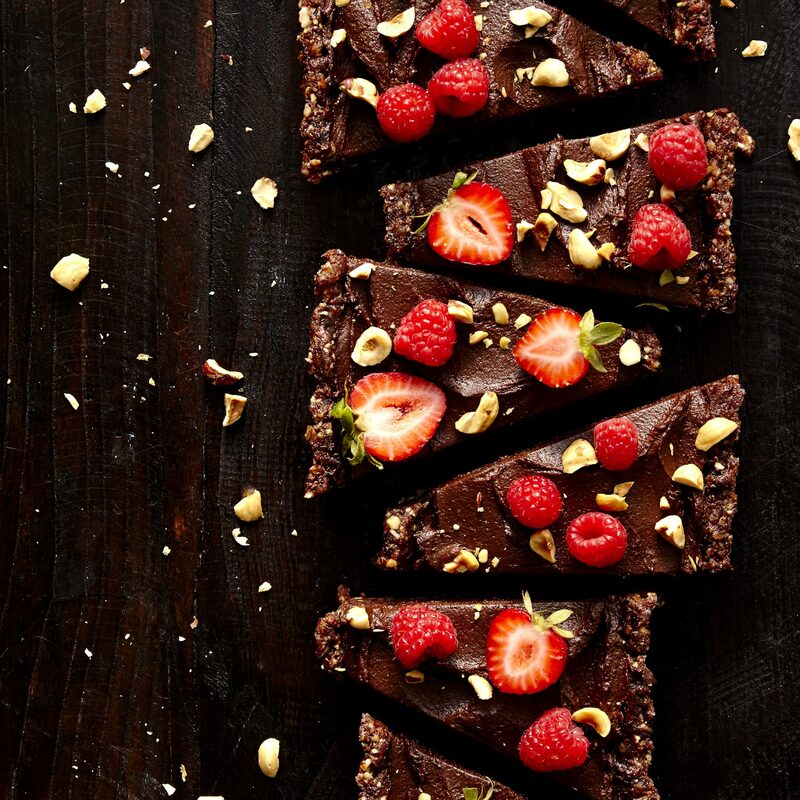 For many people, there’s no point in bothering with dessert unless it’s chocolate, so let us tempt you with this collection of our favorite chocolate dessert recipes. From pies, to shakes, to cookies, we're serving up a wonderland of white chocolate desserts with the intent to satisfy sweet tooth cravings in the most delicious way possible. Grate chocolate using a hand held or microplane grater. To grate chocolate, cut it into a chunk that fits comfortably in your hand. Grate the chocolate using a microplane grater, handheld grater, or the smallest holes on a box grater. With cocoa undertones and tangy cream cheese frosting, red velvet cakes and cupcakes are typically the highlight of any dessert table. We've rounded up our favorite red velvet recipes that include some incredible cakes as well as some surprising additions, such as cobblers, fudge, and cookies. Enjoy the best desserts that red velvet has to offer by indulging in any one of these decadent and delicious treats. Sharing dessert is overrated. These single-serving molten cakes are a sweet way to end a Valentine's Day dinner at home. Best part? The chocolate mixture and frosting can be made 1 day in advance, and the cakes take less than 20 minutes to bake.